Creative Friends! My name is Becca Feeken and I’m a passionate die designer among my creative endeavors. I say passionate because inspiration is everywhere – and nothing is more rewarding than when that inspiration touches others. I love designing dies and I’m pretty sure I do it in my sleep. I’m a dreamer and an encourager. I dream of sweeping elegant calligraphic curves and graceful motifs and am so very blessed to be able to breathe that inspiration into dies. I encourage you to make – never fear, the dies do the heavy lifting. 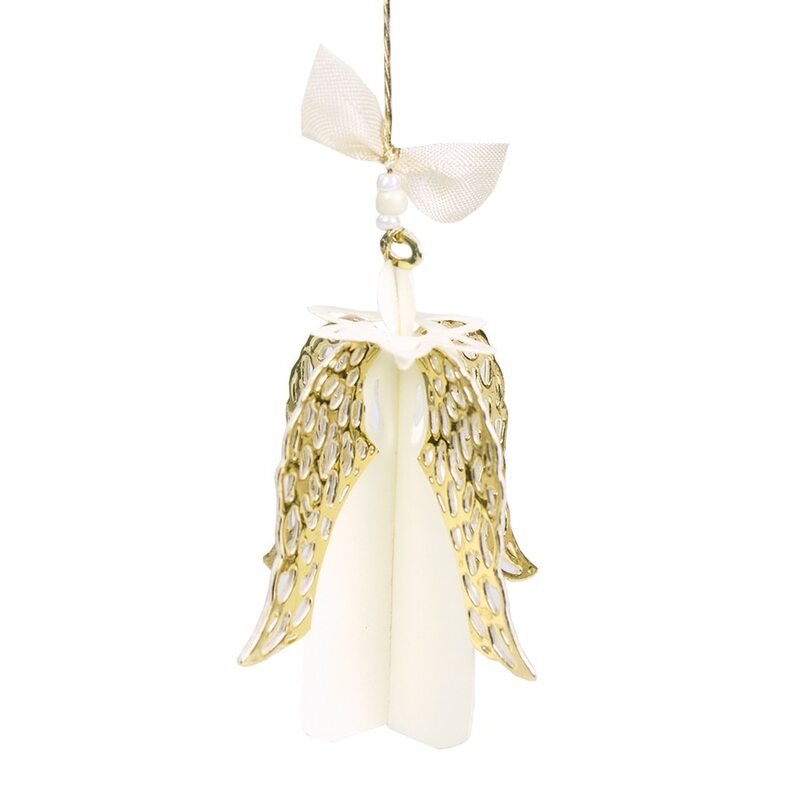 3D Angel Ornament. I wanted something that could be cut and assembled in under three minutes and so easy that it is reached for over and over again. As an ornament, I can imagine an entire tree filled with these graceful lovelies. But then again, how sweet would they be hanging from a gift bag or present? 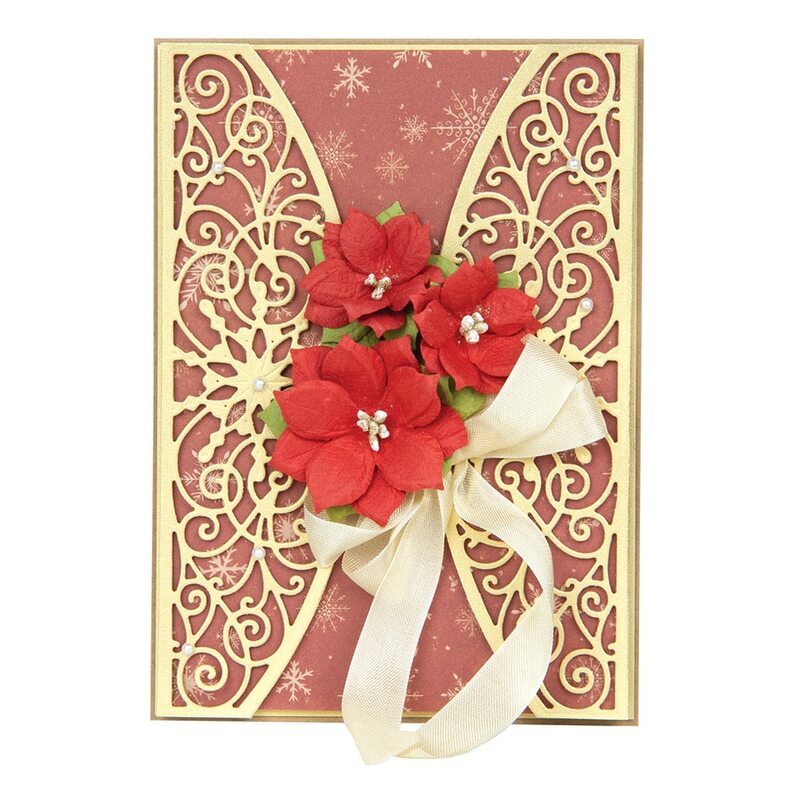 It also just so happens that the 3D Angel fits perfectly to hang in 3D Vignette Grand Cards. Charming Snowflake Doily is made like a motif for a wreath. Whether anchoring it with a grand bow or using it to draw attention to a favorite sentiment, there’s a lot of open airy real estate to illuminate a message or to simply land a pearl or two. 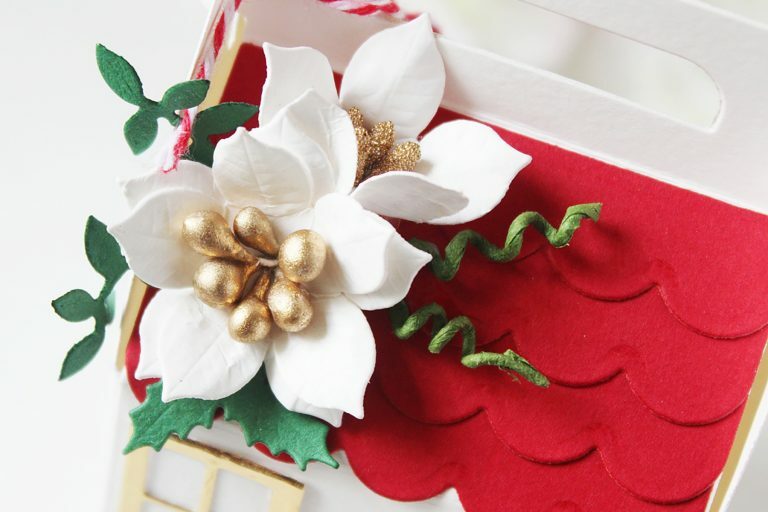 Snowflake Toppers and Borders make for a grand header and footer, adjustable to any height. Even more, I wanted motifs that could be used as a top or a bottom or stand alone as a border. 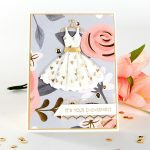 I imagined a beautiful for a horizontal card, stationery or even a printed menu with shapes versatile enough to rotate into a beautiful vertically gatefold card. Holly Jolly Christmas is a full Christmas Card Front – I call it an all in one. At a time that people want to power through a lot of cards in a little amount of time – I wanted something classic that could make a card in one pass and include the sentiment – all in one. The sentimentalist in me just knows that one of my family Christmas pictures will end up in this easy and charming frame. 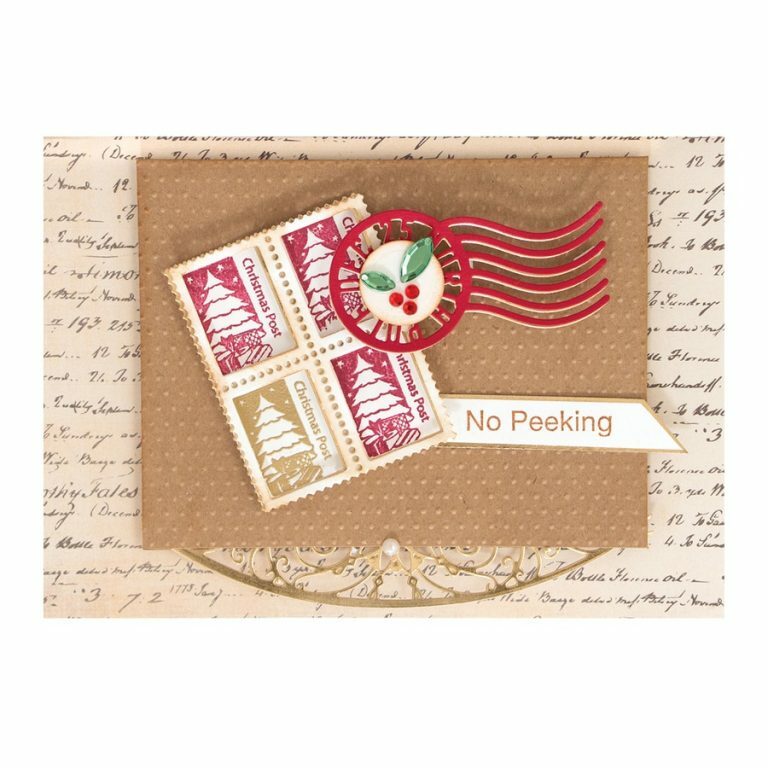 Christmas Postman Stamp and Die Set is a sweet way to demonstrate how special mail, special postmarks and postage is during the season. It was a dream to create a way to make personalized stamps with a die to give them the authentic postage edges. 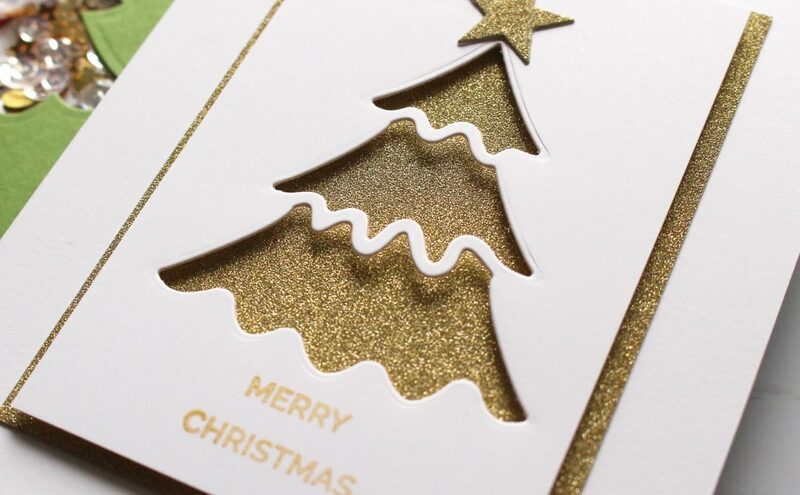 I imagined how fun they would be to make but also how fun to get something in the mail with an authentic handmade Christmas stamp to decorate the envelope and the card. No need to stop there though, with the postage die, postage stamps can be made for any season. 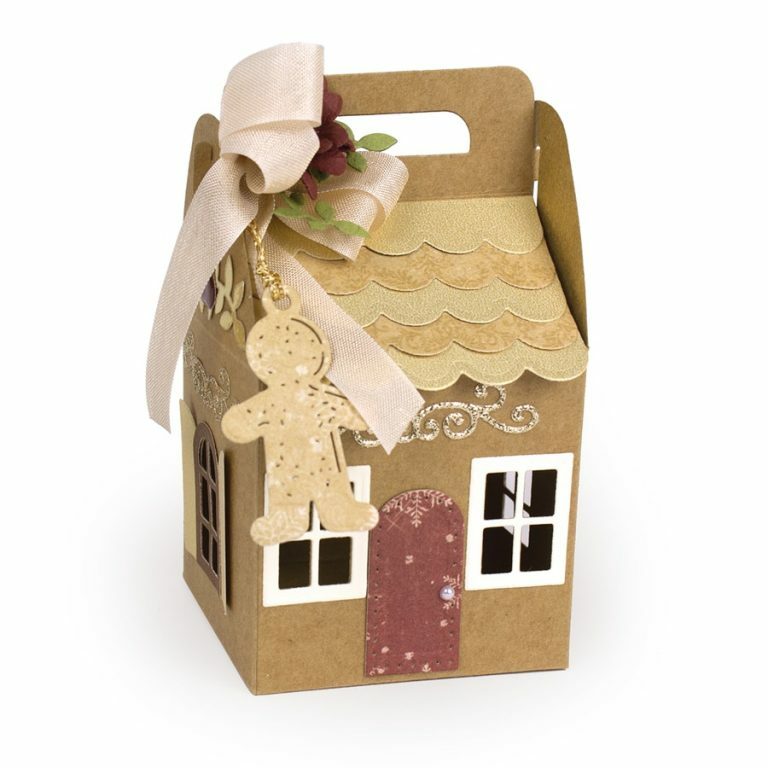 Charming Cottage Box was made to make “little” gift giving sweet and simple. Not much thought has to go into decorating the box and filling it with sweet surprises and you could even say that the box is a “treat”. It holds just enough, and closes on its own. 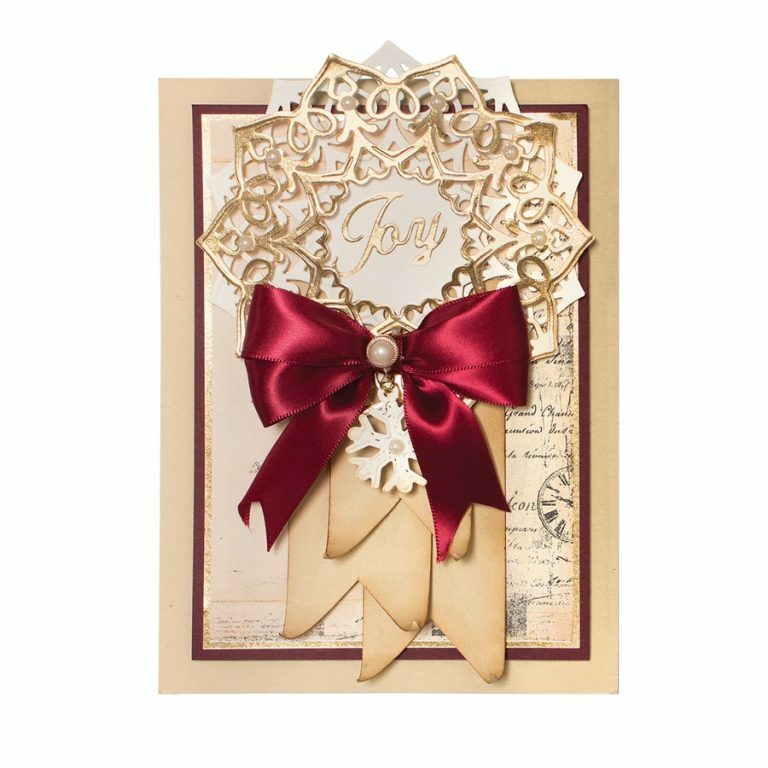 This charmer is good for children and adults and the sweetest thing is that after the Christmas Holidays, you can still use the embellishments to personalize it for any other holiday. I imagined a whole village of these cuties. 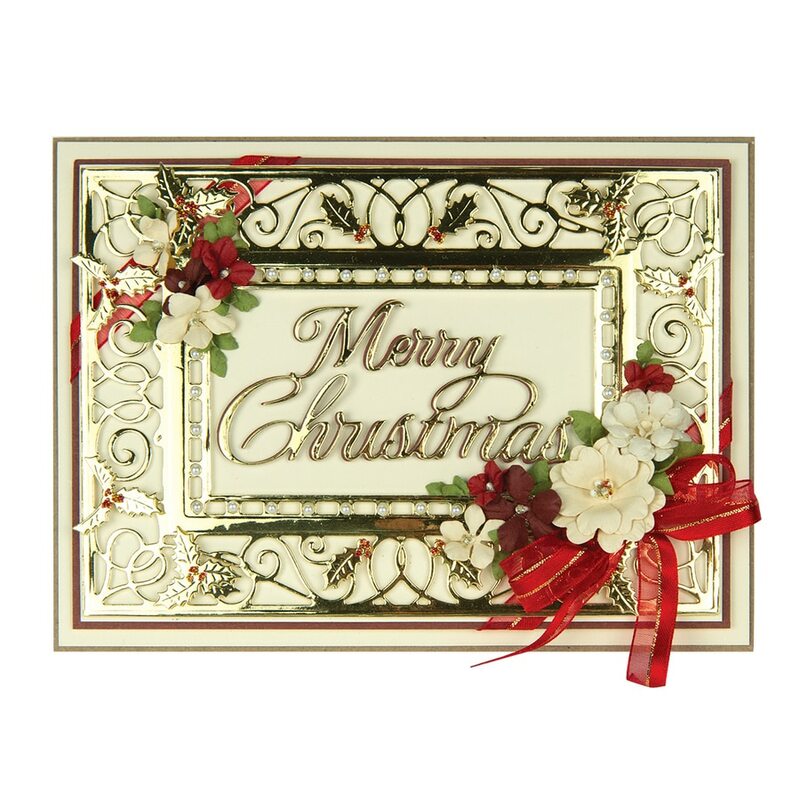 Charming Christmas Boughs is a wonderful calligraphic motif that is meant to hold a sentiment or stand as a frame. There are two tiers of edges with lots of wide open space that make it easy to insert corners over or under the edges for different looks. Sweet charms personalize it for the holidays but it can be used year round. Cinch and Go Poinsettias almost make themselves. I’m all for simple flowers that make people feel like they “can”, so I designed Cinch and Go Poinsettias just like the other Cinch and Go Flowers – for people who like simple. Simply thread a pearl onto wire and double it over for a pick and add the petals by putting the pick through the petals center hole, while staggering the petals amongst layers. That’s it – three of four layers is a full flower. If you like, roll the die cut strip and add those between each layer to give height. 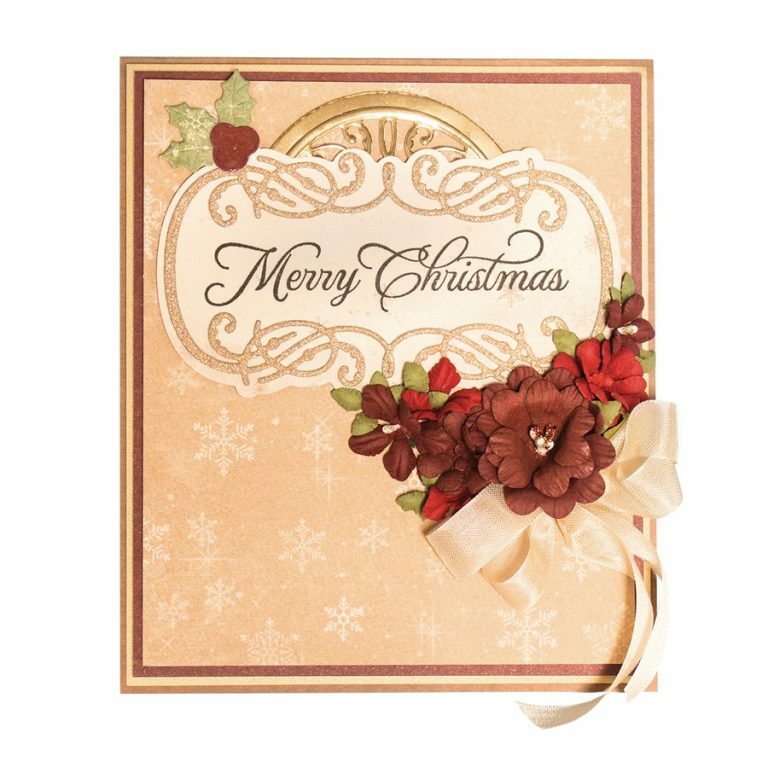 Sentimental Christmas Stamps and Die Set are a classic elegant pairing of die and stamps to create the perfect Christmas Sentiment motif for a card. 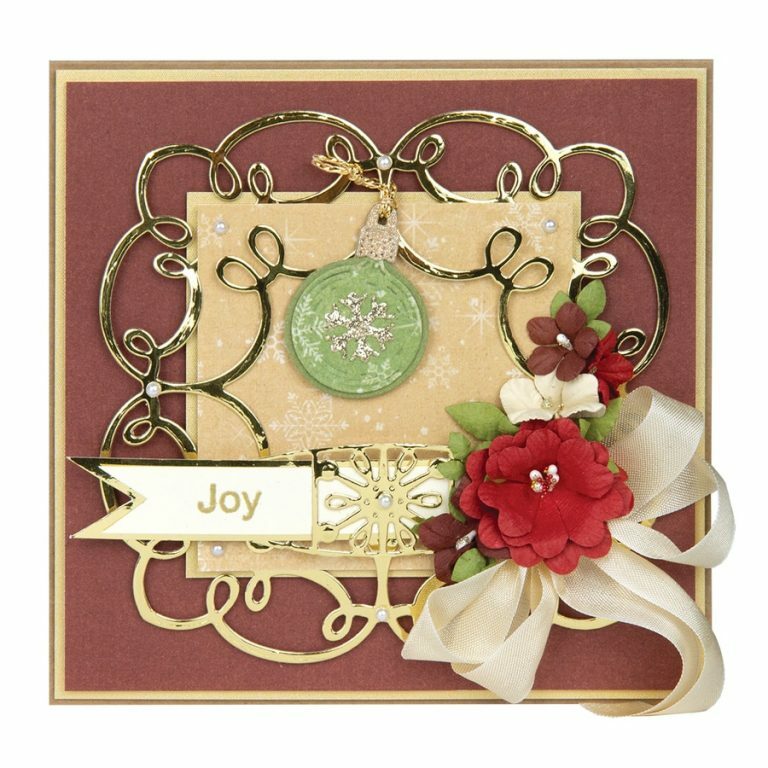 Romantic, yet with a hint of whimsy in a holly charm, this combination of cut, glue and stamp makes Christmas Card making easy. Yuletide Snowflakes perpetuate our fascination with the beauty of the snowflake. Although paper, the calligraphic swirls set them in the same romantic space as the rest of the collection. 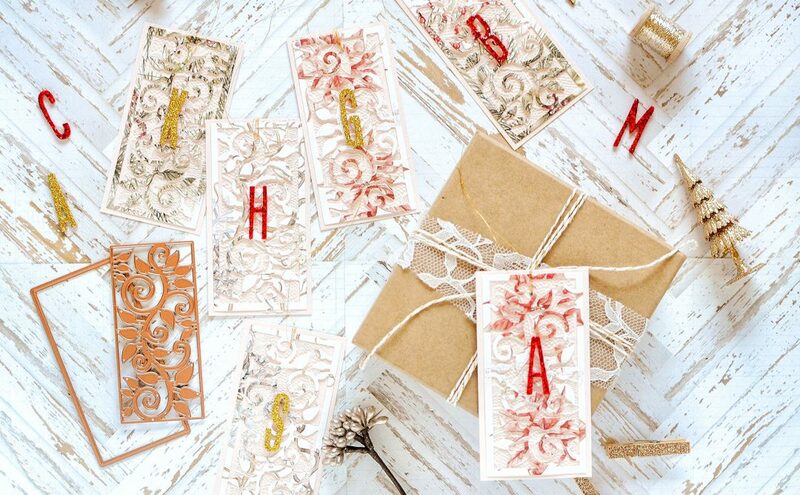 These are just begging to go on packages, decorate cards or even be strung in a sparkly garland. I imagined layering them on cards but they’ll be darling when added to a tag or just hung on a gift. 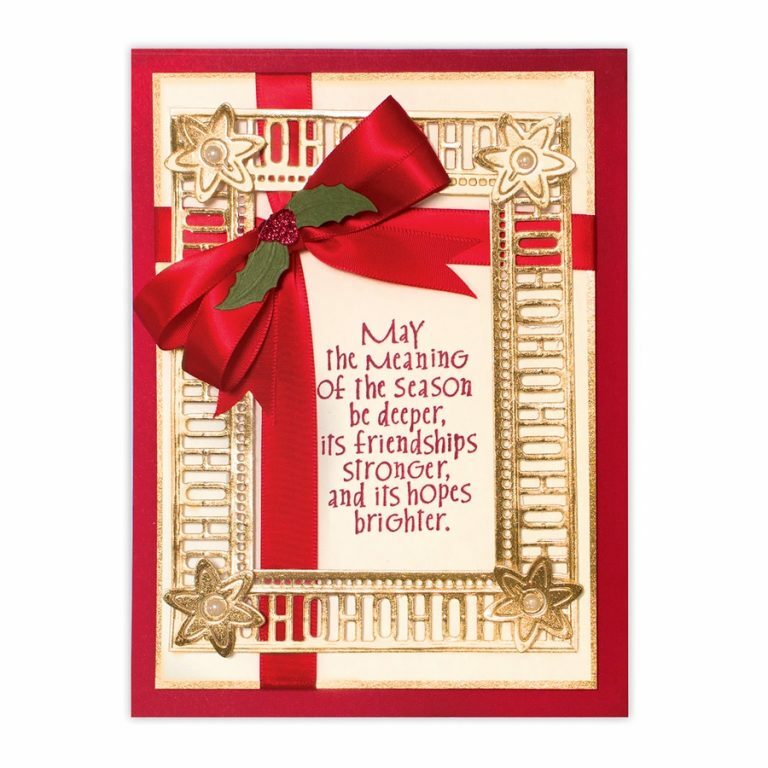 Charming Christmas Words are a fun way to add the sentiments of the season to whatever you make. 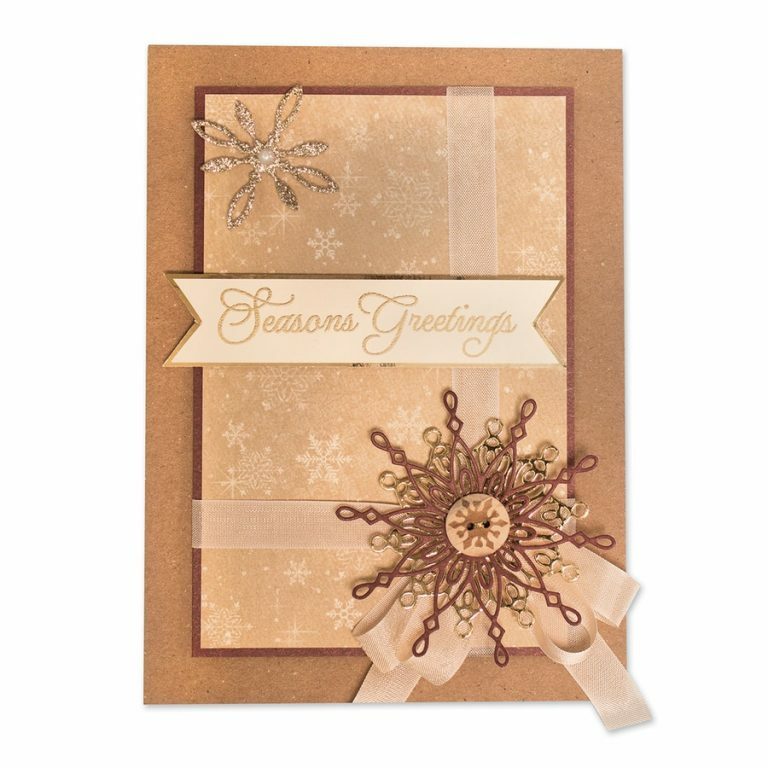 I liked the simplicity of the words and immediately knew they would come in handy for cards, for decorating 3D items and even for tags. I imagined them making a sweet frame for a card or stacking them up to make a die cut background. 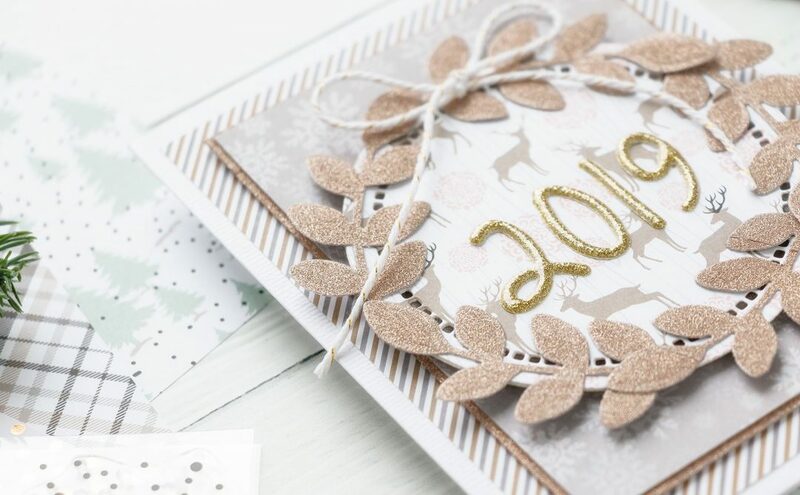 Because they can be added to the top or the bottom of a panel, they also make a great embellishment for holiday stationery. 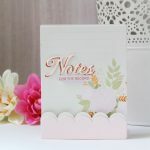 Charming Round Tag has enough inserts to offer multiple ways to mix and match for different looks. I created this set to make layered tags, shaker tags and tags with inlaid detail plus it’s a great size for your gift packages. 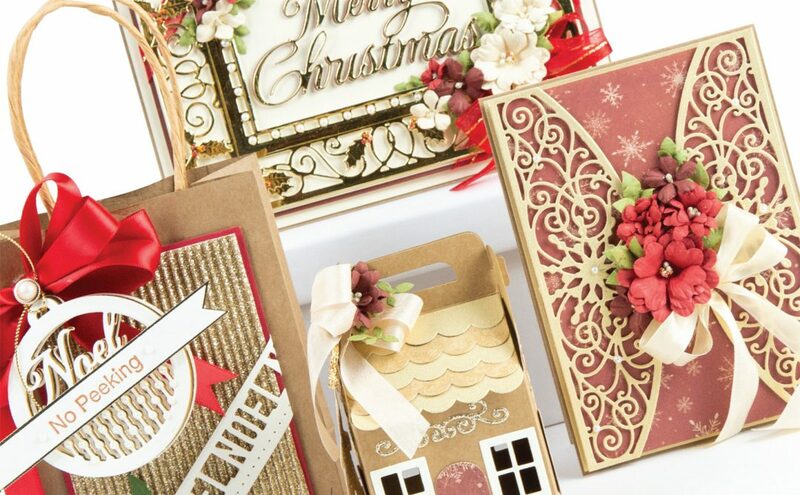 After the holidays, the holiday word inserts can be stored and the remaining inserts and tag used year round. Charming Tag Pocket has a sweet little pocket that makes it a keeper. With the magic of inlaid inserts the character of the pocket can be changed but I love how easy it is to include money or a gift card in the pocket. I’m dreaming of an advent calendar made from these tags with a sweet surprise waiting to go into each pocket. 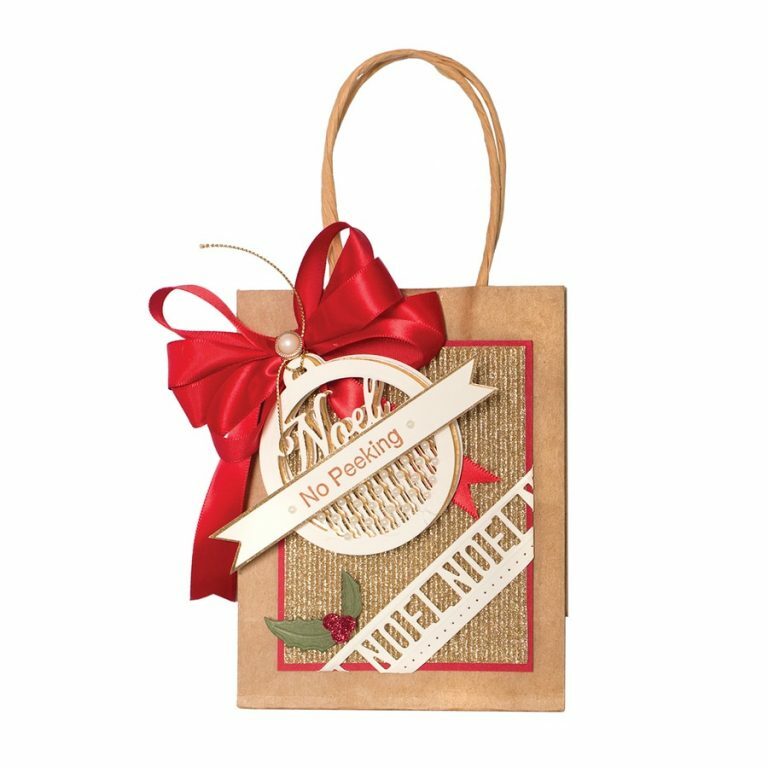 Charming Tag Sentiments go the final distance in personalizing the Charming Round Tag or the Charming Tag Pocket. Both tags have a place left open where you can stamp one of these ‘easy to read’ sentiments – or not. Don’t stop there though, they can personalize cards or other tags. Christmas is one of my favorite times of the year and the urge to give is strong and fills me with gratitude. I savor each and every gift I make and think about the recipient when I’m creating – that’s so much of the joy. 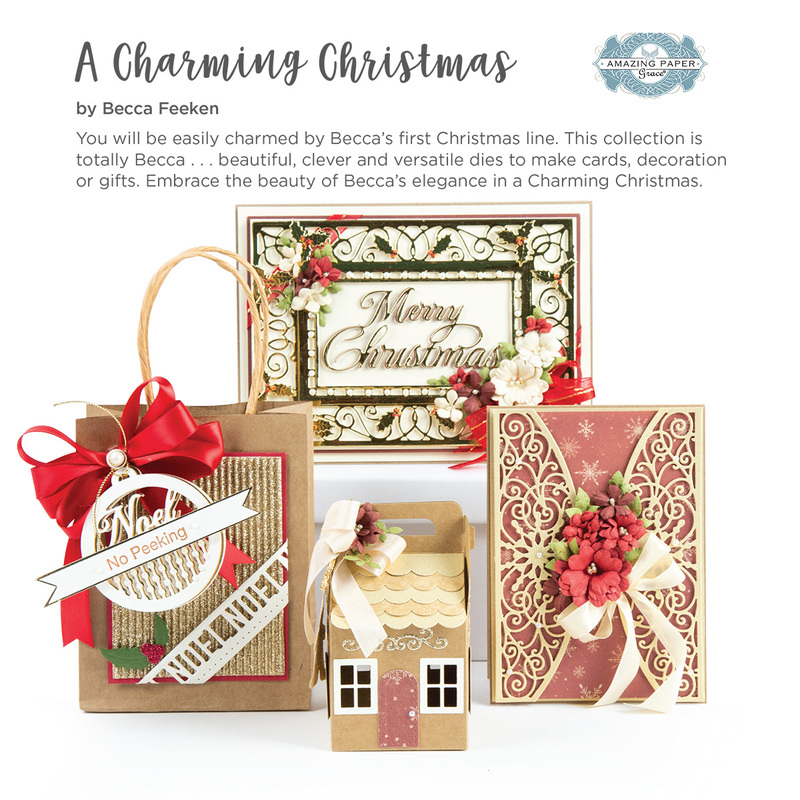 A Charming Christmas is a Collection after my own heart. The little charms are the icing on top. It’s ready to help you pour out your giving spirit and then once Christmas is over – continue to use the sweet motifs in your every day creating. 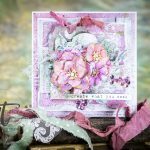 Hi Becca I was just on your blog and thought it was about time you were here at spellbinders and guess what here you are ! cards as always you have smashed it lol …….